David has a fresh and friendly American voice. His voice has an ageless and borderless sound which makes his versatility a blank canvas. He has a wealth of American dialects in his toolkit including Midwest, New England, New York, Southern, and West Coast. 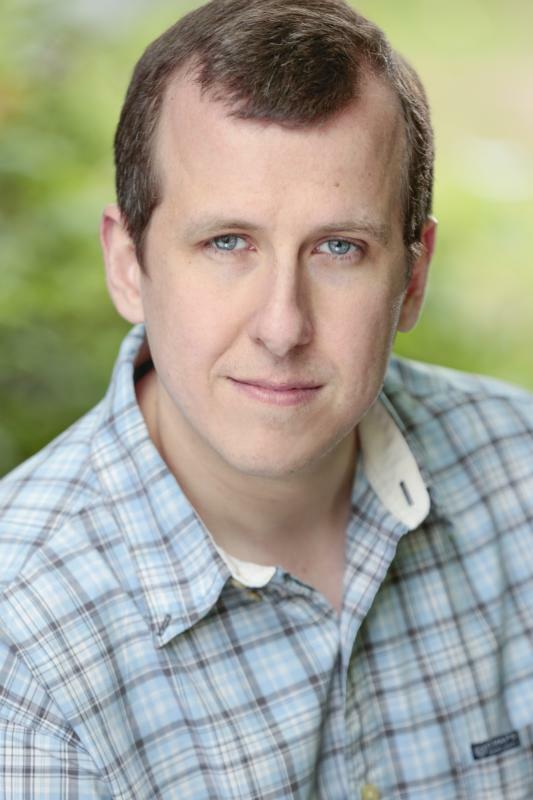 David has a theatrical background and has a wealth of Musical Theatre credits on both sides of the pond! He received his Master of Arts (Acting) from LIPA.